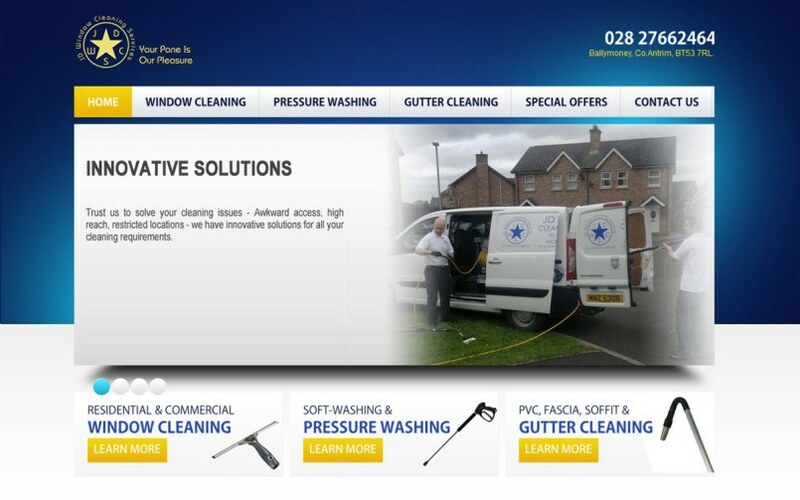 This website was a re-design for an expanding company. 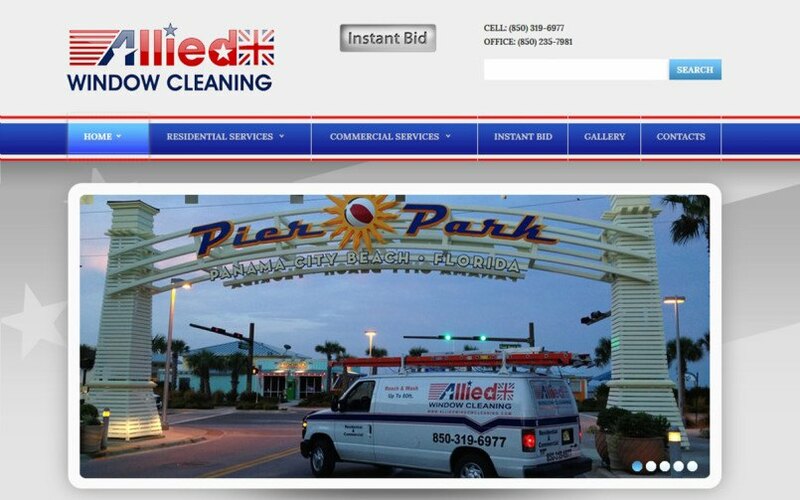 Their old website wasn’t smartphone friendly and focused on services that were no longer the main emphasis of the business. 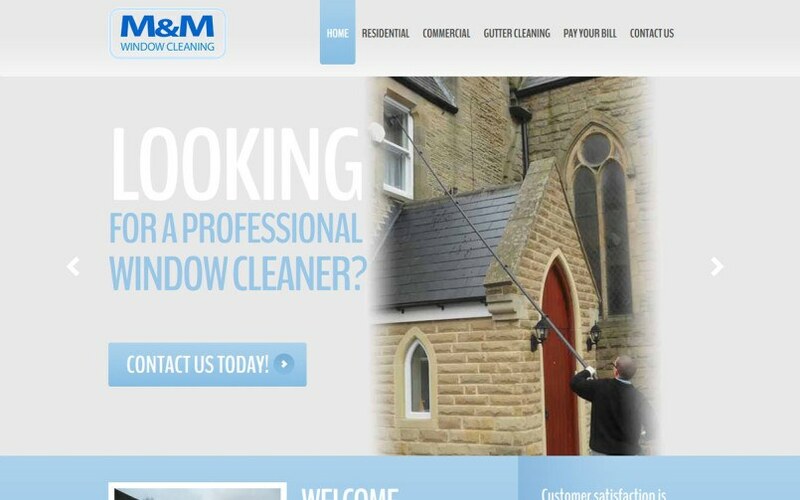 We took the best bits of the old website & combined it with a beautiful responsive theme and some new photography to produce something quite special. Maeve was struggling with how to create a website when she contacted me and wasn’t happy with the results she’d been able to manage herself – but together we managed to take her vision and transfer it to the screen in a way that appeals to her target audience and really show off the innovation behind her product. 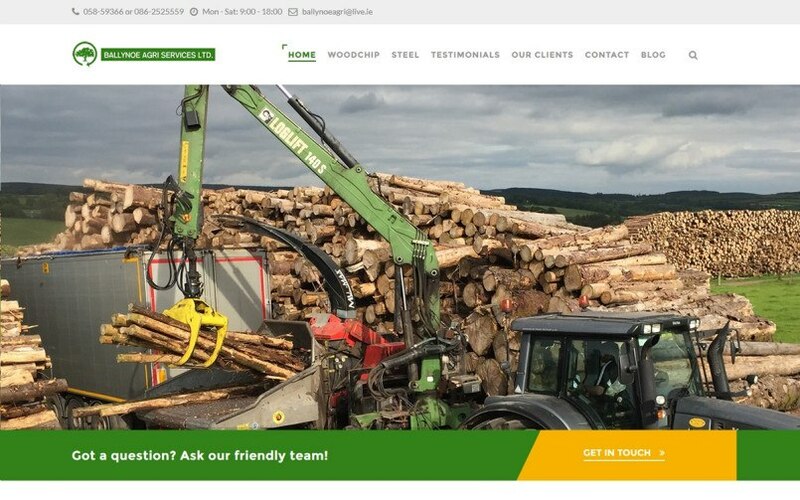 Michaels new website design is fully smartphone and tablet friendly thanks to its responsive framework, and its optimised for high Google rankings within his service area to generate work directly and introduce potential new clients to his company. 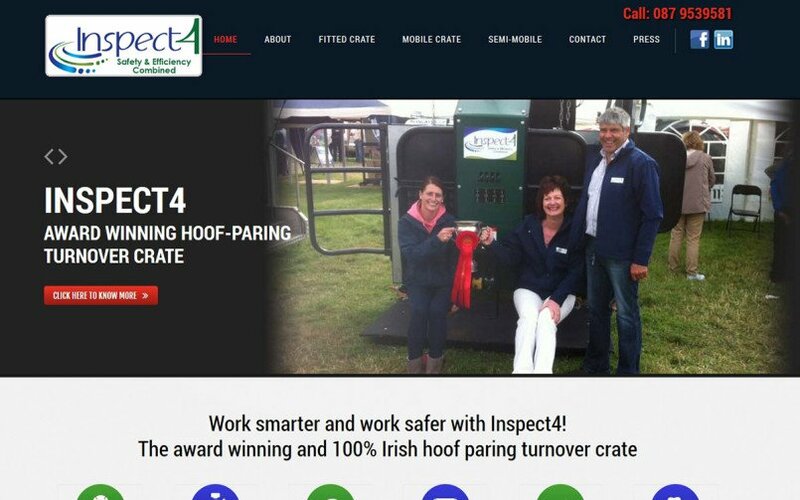 Jeff wanted a website that generated work quickly to help build his new business, we used a number of advanced SEO techniques combined with a responsive phone/tablet friendly design and an eye catching logo to build a site that does exactly what he needs. 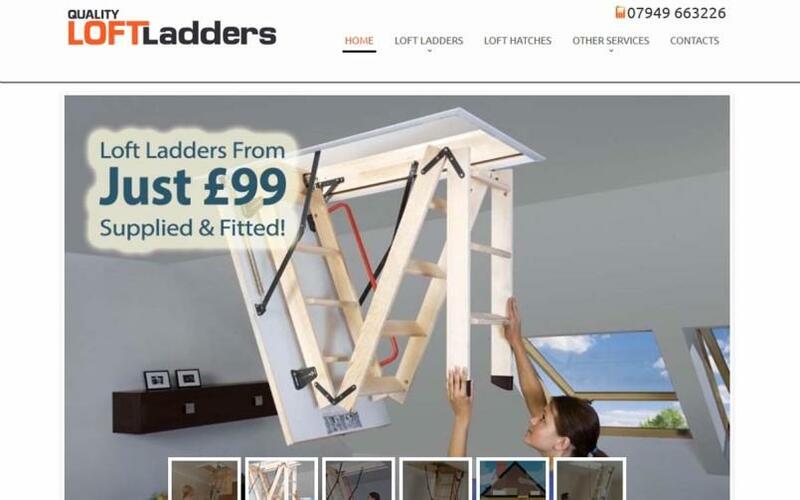 A catalogue website for a loft ladder installation and attic services company. Optimised for local searches in a 50 mile radius. This web design project for Bryant was made very easy by Bryant’s constant input & creativity as well as his vast supply of photos from his previous projects. 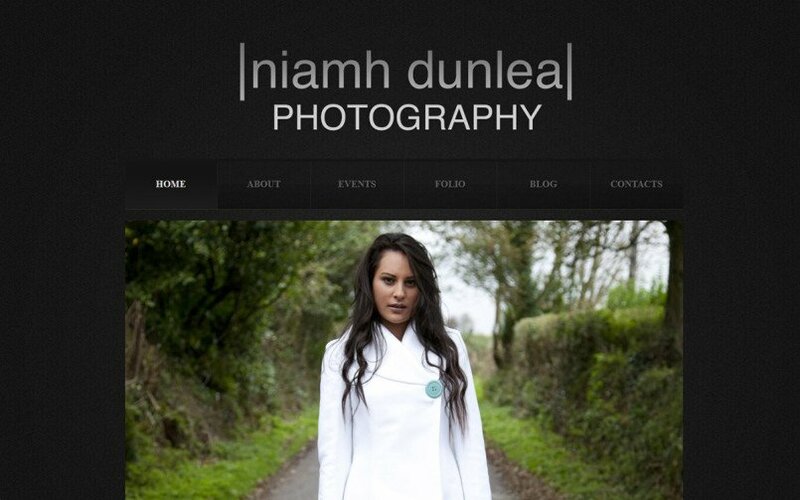 A gorgeous photography website for the very talented Niamh Dunlea. This website is bases around the WordPress content management system, which allows Niamh to add to her portfolio and blog easily with zero coding skills. 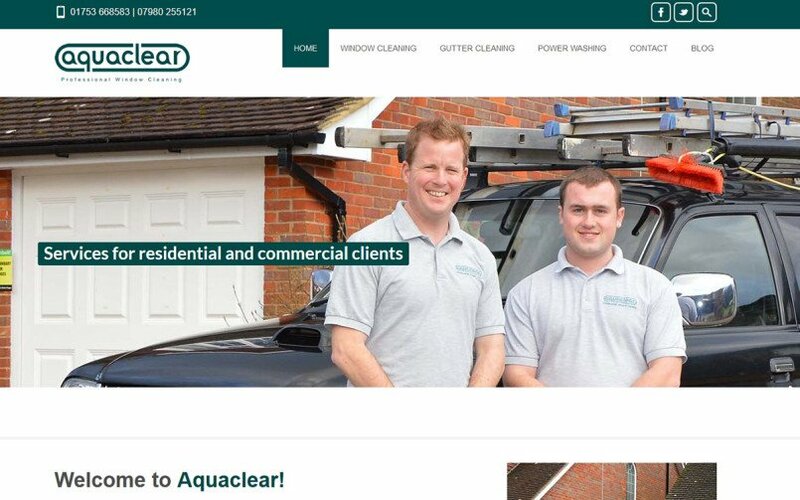 Jason’s website was one of the earliest built on a responsive framework when the technology was brand new, but its stood up to the test of time and is still easy to view and navigate on every device I’ve tried!